Located in the heart of Triabunna, this campground is 0.4 mi (0.6 km) from Maria Island Ferry and 3 mi (4.8 km) from Solis Golf Course. Raspins Beach and Orford Golf Club are also within 6 mi (10 km). Situated in Orford, this golf hotel is within a 15-minute walk of Raspins Beach and Orford Golf Club. Shelley Beach and Solis Golf Course are also within 3 mi (5 km). Nestled on the beach, this Orford resort is within 3 mi (5 km) of Solis Golf Course, Raspins Beach, and Orford Golf Club. Shelley Beach and Spring Beach are also within 6 mi (10 km). Situated in a rural location, this campground is within 16 mi (25 km) of Kelvedon Beach, Maria Island Ferry, and Spiky Bridge. Solis Golf Course and Raspins Beach are also within 20 mi (32 km). Organising a stopover in Triabunna? There are just 2 hotels within 5 kilometres of the centre of town. 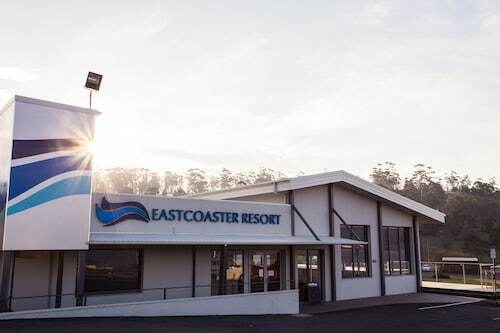 You won't be too far away from the main streets at the Eastcoaster Resort and Triabunna Cabin and Caravan Park. 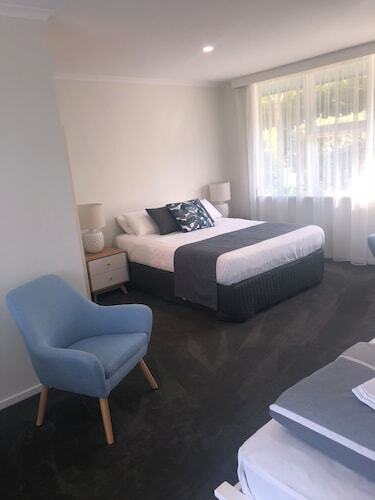 If you're still searching for somewhere to stay and coming up short, you could try the Wind Song Bed & Breakfast or the Gumleaves Bush Holidays. The first is 16 kilometres away, while the second is 17 kilometres. Cover all your bases by taking a squiz at the Brockley Estate, 13 kilometres away. The close by localities of Rocky Hills and Swansea are certainly worth going to. Rocky Hills is 35 kilometres to the north of Triabunna, while Swansea is 45 kilometres to the north. Rocky Hills hotels and apartments include the Hamptons on the Bay and Rocky Hills Retreat. The Swansea Cottages & Motel Suites and Swansea Beach Chalets are some of the choices in Swansea. Australians are world famous for their love of sport, so why not visit Tasmanian Hockey Centre? Tasmanian Hockey Centre is located to the southwest of Triabunna. Hit the hay right near the action at the Islington Hotel or The Henry Jones Art Hotel. If you are transiting into or out of Hobart International Airport and looking to stay nearby, check out the latest deals at the Travelodge Hotel Hobart Airport or the Hobart Airport Tourist Park. 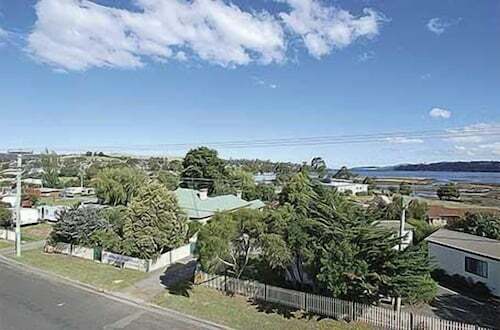 How Much is a Hotel Room in Triabunna? 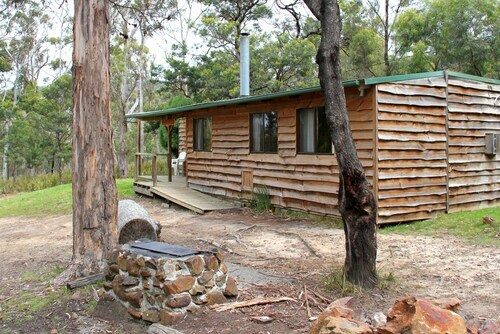 Hotels in Triabunna start at AU$84 per night. Prices and availability subject to change. Additional terms may apply.